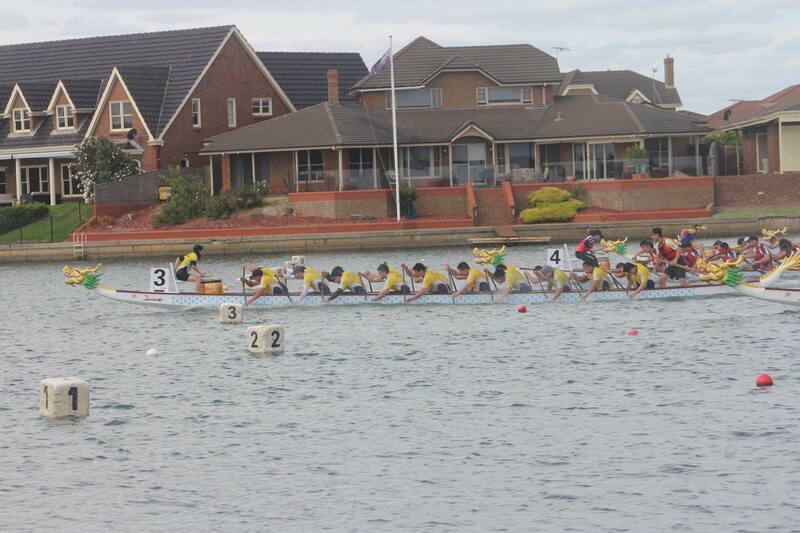 What a way to end the 2015/16 dragonboat season with an amazing regatta in Adelaide! 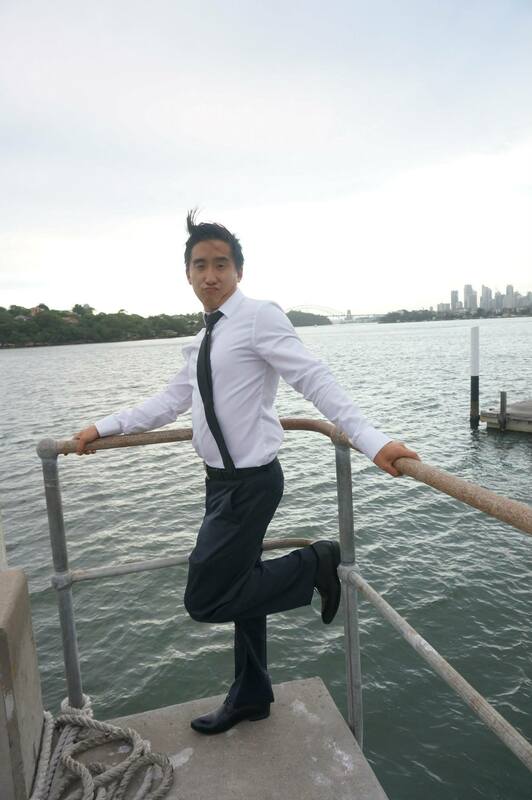 CYLDB took to the cold waters of Adelaide and competed against the rest of Australia for the AusDBF Nationals 2016. 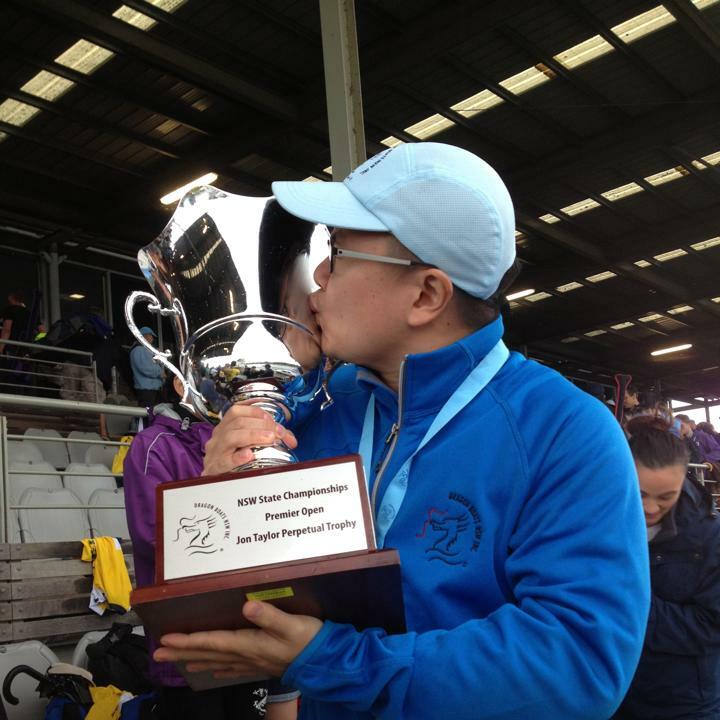 Clubs from all over Australia converged and raced for the title of best in Australia. Thank you to AUSDBF for putting on a great event especially all the volunteers and officials who have made this event possible. The Livestream was another highlight which added extra entertainment to the sport. 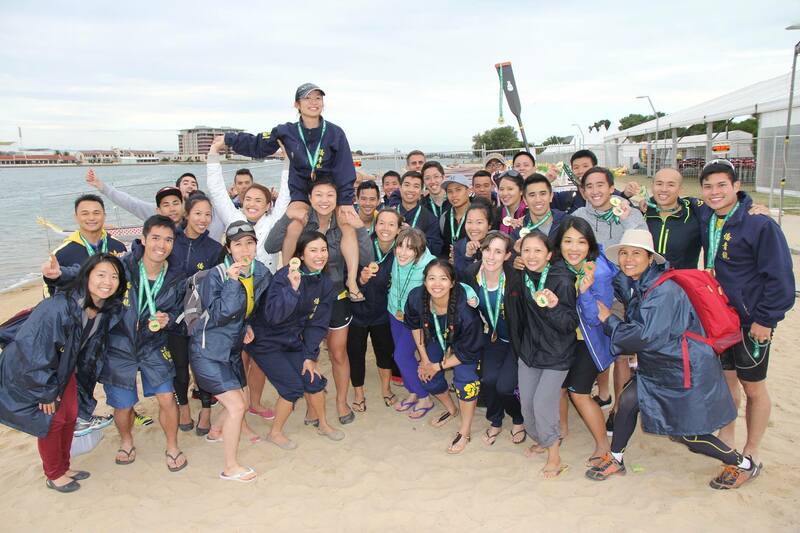 To all the paddlers in the club, thank you for being part of one of the most successful seasons of the club. 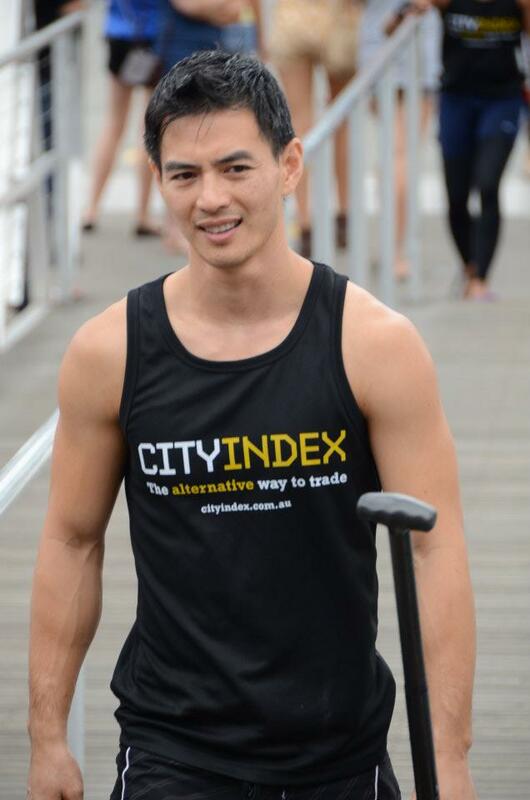 All the hard work, commitment and training has really paid off and the results speak for themselves. 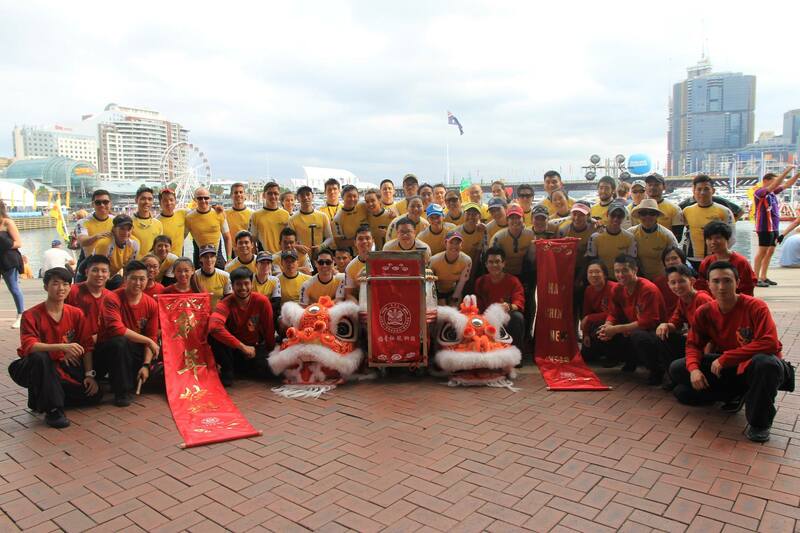 CYL were out in force on the weekend for the 2016 Dragon Boat races at Darling Harbour with Dragon Boat racing, Wu Shu, Opera and Lion & Dragon Dance Group. CYL came home with Opens 1st, Mixed 2nd, Womens 3rd - What a way to finish for the team with podium finishes in all categories. Lion & Dragon performed over the weekend and good to see, Cure Brain Cancer crew with Captain Charlie Teo.